Welcome to the Gold Coast Plumbing Company. 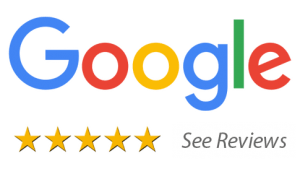 Gold Coast Plumbing Company are the trusted professionals who can solve all plumbing problems in your home or business. Our unique ‘Up Front’ pricing service means that our clients understand their options and the price before we begin. We guarantee our workmanship for life. 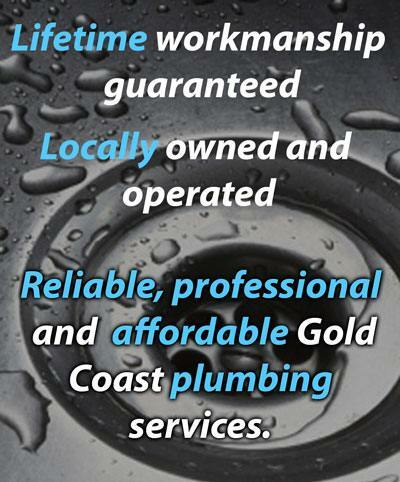 The Gold Coast Plumbing Company team have been involved in the Building, Construction and Mining industry since 1996. 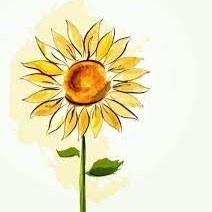 We are Locally Owned, Family Operated and Support the Local Community through various Sponsorships. Gold Coast Plumbing Company is a Member of the Master Plumbers Association of Queensland. We are Licensed with the Queensland Building and Construction Commission, Elemental Resources Pty Ltd trading as Gold Coast Plumbing Plumbing Company. 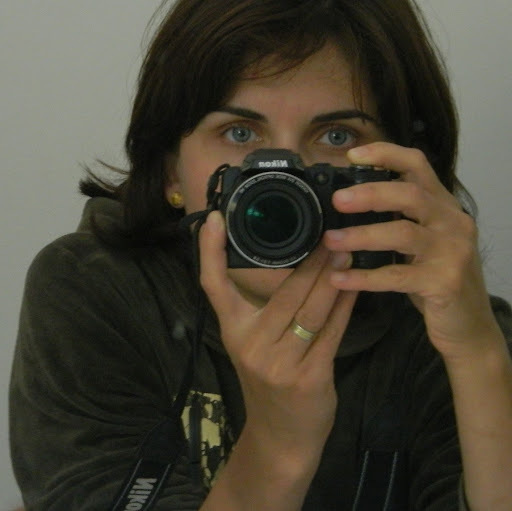 QBCC Lic: 15025411. 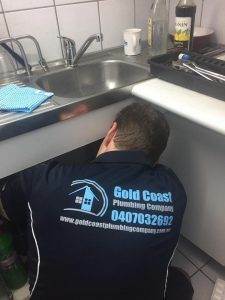 Gold Coast Plumbing Company regularly provides services at Competitive Rates to customers in Nerang, Gilston, Highland Park, Worongary, Tallai, Advancetown, Mudgeeraba, Maudsland, Oxenford, Pacific Pines, Gaven, Helensvale, Upper Coomera, Coomera, Hope Island, Coombabah, Runaway Bay, Biggera Waters, Arundel, Labrador, Parkwood, Molendinar, Southport, Main Beach, Ashmore, Benowa, Bundall, Surfers Paradise, Broadbeach, Mermaid Beach, Mermaid Waters, Clear Island Waters, Merrimac, Miami, Robina, Varsity Lakes and Burleigh Heads. Now including Brisbane southside plumbing services.